Maserati Ghibli demo VO clip. by Greg Chater - on Twine. 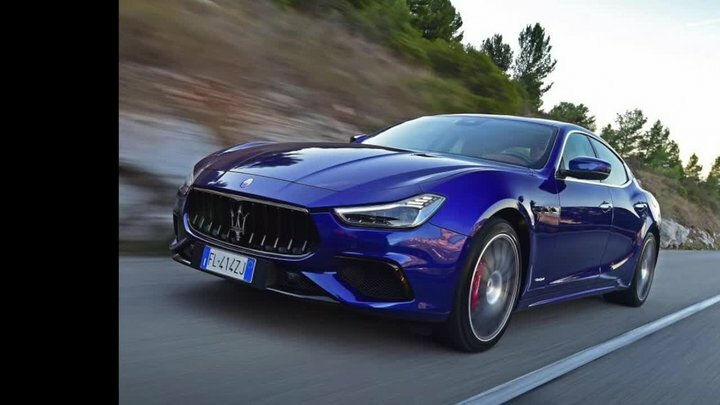 Maserati Ghibli demo VO clip.